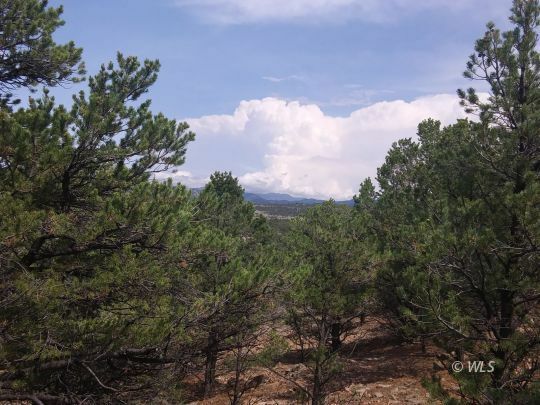 From the Mountain Land Properties, LLC website you can search the entire Westcliffe MLS for all the available real estate properties in Westcliffe, Colorado. No need to search any farther which makes your property search easier and saves you time. 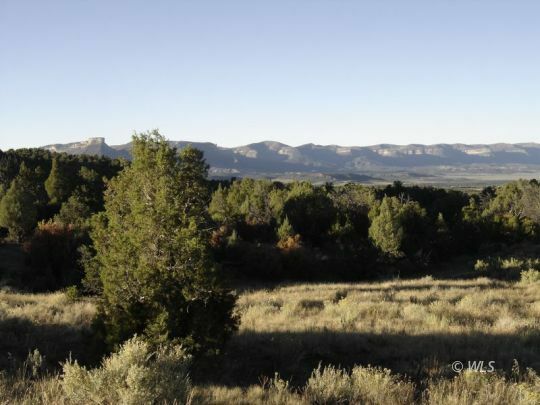 Mountain Land Properties, LLC specializes in Southern Colorado real estate including ranches, mountain homes, cabins, horse properties, properties with water rights and large and small acreage. 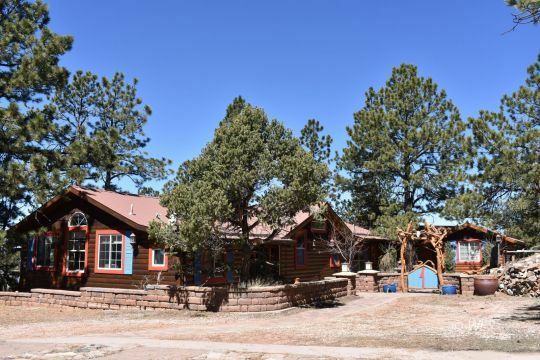 Listening to your needs and meeting them is our goal as your Westcliffe Colorado Real Estate Experts. 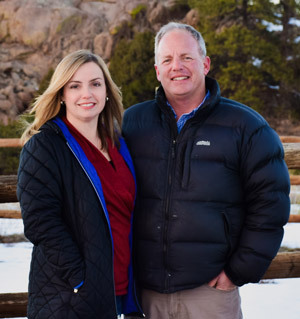 Brock and Sarah Flynn of Mountain Land Properties, LLC have been helping people with their Westcliffe Colorado real estate needs since 2001. 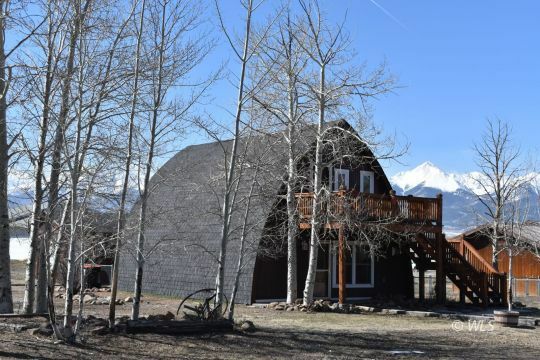 Serving Westcliffe Colorado real estate, Custer County, Park County, Huerfano County, Rio Grande County, Fremont County, Chaffee County, Saguache County, and Costilla County. 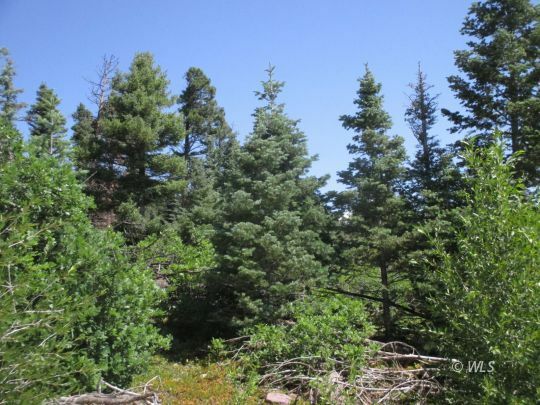 We literally go the extra mile to find the unique Colorado mountain real estate you are searching for. Click here for more information about us. 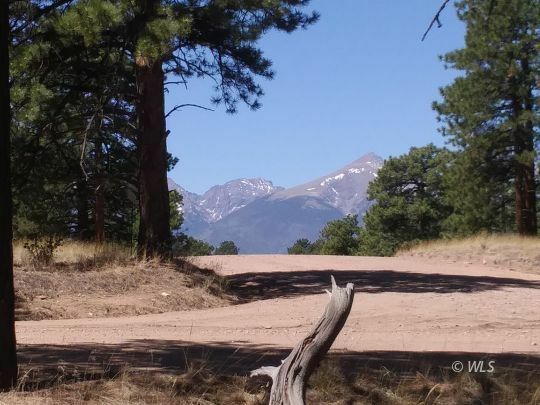 Our home town of Westcliffe Colorado is a small, quiet, peaceful mountain valley, commonly referred to as the Wet Mountain Valley. 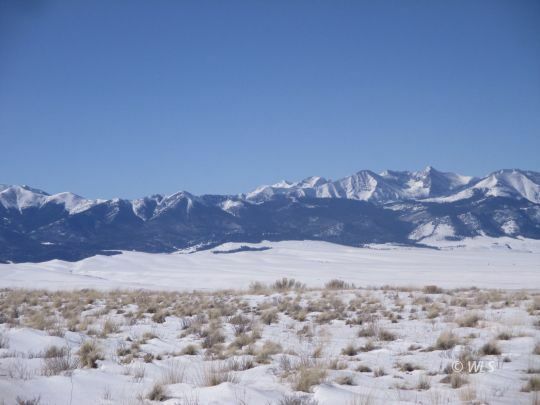 The Wet Mountain Valley is surrounded by the Sangre De Cristo Mountain range to the West and the Wet Mountains to the East. 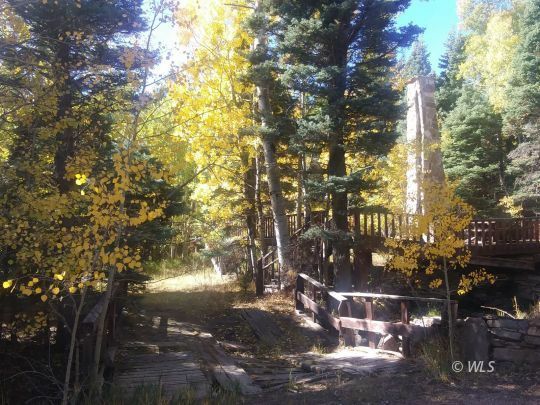 This makes our valley a beautiful and scenic hideaway. It is a wonderful place to raise a family or retire to. 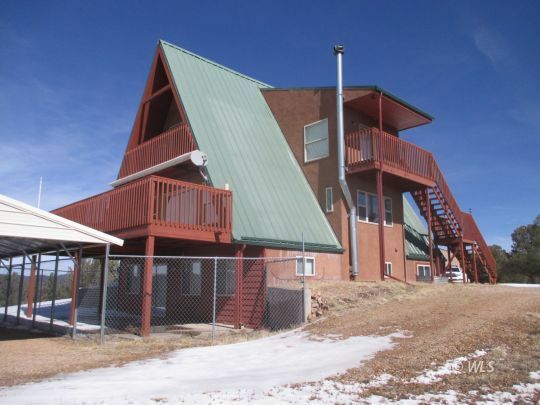 Click here for more information about Westcliffe.